Most consumers are pretty confused when it comes to the meaning of date labels on foods. For instance, what does “use by” mean? Does that mean the food is unsafe after that date? What does “sell by” mean? So the USDA’s Food Safety and Inspection Service (FSIS) has issued updated information on food product labeling. They are encouraging food manufacturers and retailers to use a “Best If Used By” date to help reduce food waste. Product dating is not required by the federal government, except for infant formula. 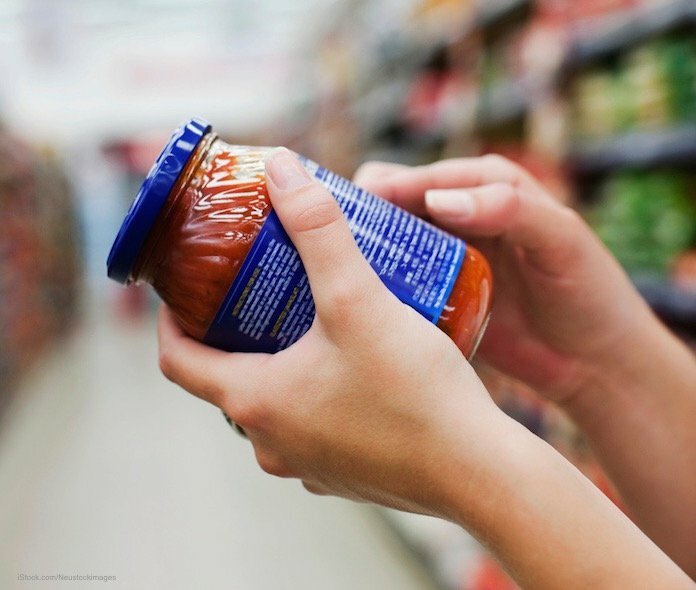 And since manufacturers use many phrases, such as “sell by” and “use by” on product labels, consumers don’t know if a food is safe to eat or not. These terms are usually used to describe the quality of a food, not the safety. In other words, the food is still safe to eat past the date printed on the package, but it may not be top quality in terms of flavor or texture. So FSIS is changing guidance to recommend the use of “Best If Used By.” Research has shown that this phrase if understood as an indicator of quality rather than safety. The government estimates that 30% of food is thrown away at the retail and consumer level. Directive 7020.1 was issued in January 2016. That made it easier for companies to donate products that have minor labeling mistakes, such as an incorrect net weight. And FSIS has begun to recognize food banks as “retail type” establishments, which lets them break down bulk shipments or federally inspected meat or poultry, wrap or rewrap them, and label the products for distribution to consumers. You can submit comments on this revised guideline for the next 60 days through the Federal eRulemaking Portal at www.regulations.gov. All comments must include the docket number FSIS-2016-0044.